The Bigfoot and Tiki Show - Back Home? I’m liking this ! 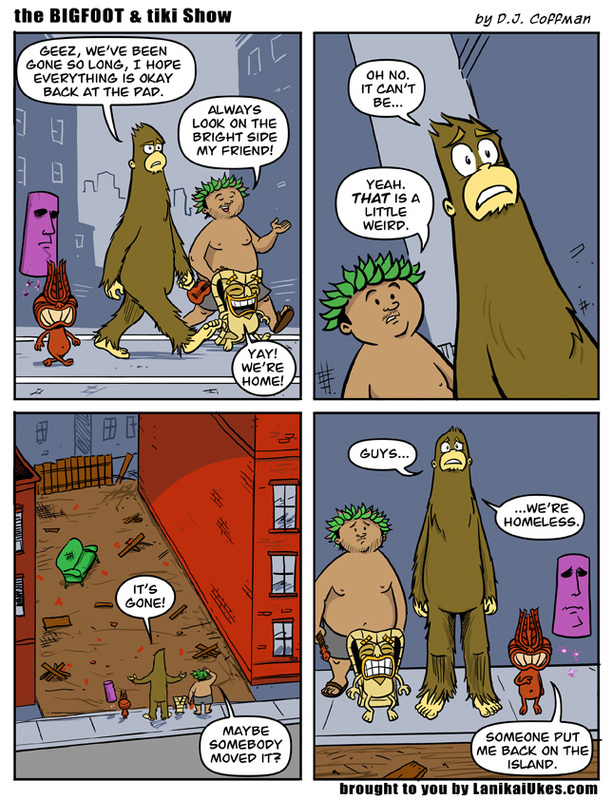 Even Bigfoot and Tiki are suffering in the economy ! Is there no justice ? !